If you missed the live stream Sunday will be your next chance to watch the team earn it’s very first victory. 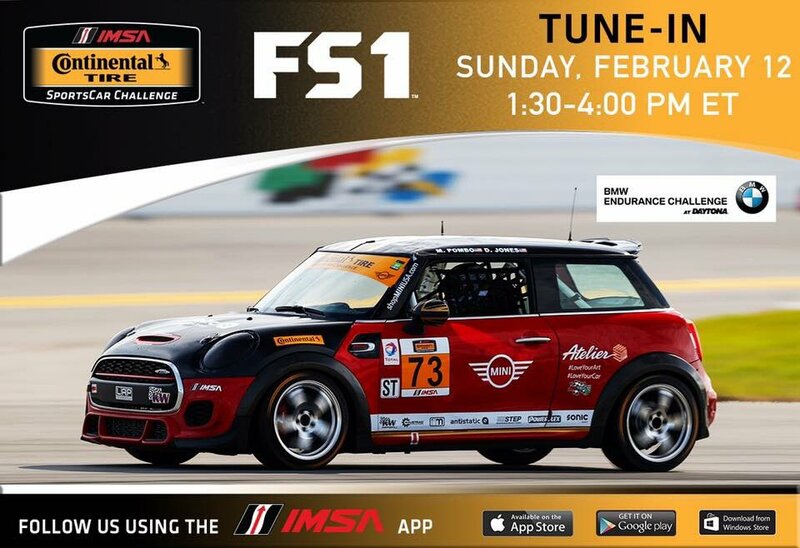 The FS1 broadcast of the BMW Endurance Challenge at Daytona airs at 1:30 PM EST. And when you’re done watching the race check out our full race recap.